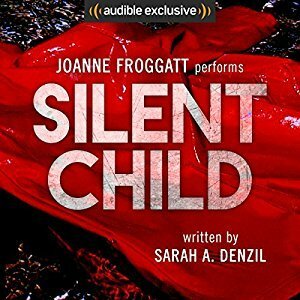 This was a big release on Audible a couple of years ago now, and I finally bought it at the start of the month. Emma’s son returns ten years after he went missing, but doesn’t say a word. 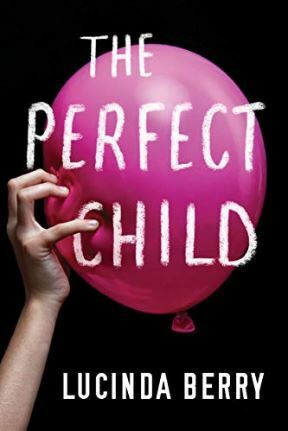 Emma tries to reconnect with her now teenaged son, and discover what happened to him during the decade he was missing. This was a good mystery with an eerie feeling. You can guess some of the twists, but it’s still a compelling story. This is the 4th book in the DI Jackman series. In this DI Jackman’s sister-in-law travels to London to kill herself. Jackam and the team investigate whether somebody forced her to commit suicide. This is a psychological thriller with a lot going on. It’s full of suspense and twists that keep you hooked until the very end. 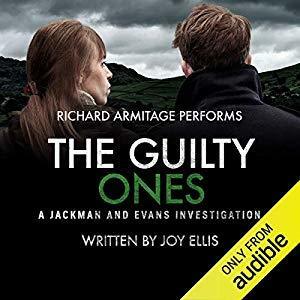 Richard Armitage is an excellent narrator and I would highly recommend listening to the audio version. I’m already waiting for book 5 in the series to be added. 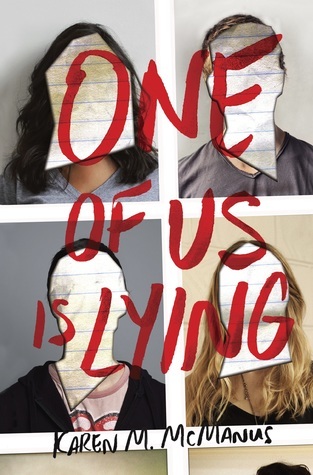 One of Us is Lying starts as your typical ‘The Breakfast Club’ story with five high students from different social groups in detention. When Simon is killed during the detention, the other four students soon become murder suspects. This is a really interesting plot, and was also well written. It kept my attention to the very end of the book. I like stories in which very different personalities are put together and develop relationships, as it makes you root for the characters and you get much more invested in the relationships. I’ve already bought Two Can Keep A Secret to add to my TBR pile. 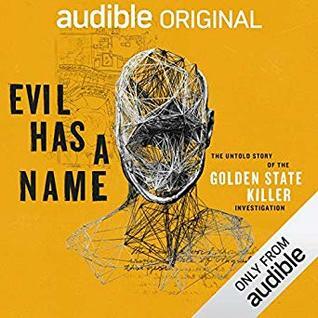 This is the story of The Golden State Killer and his capture. I’m a huge fan of crime dramas and true crime. It was fascinating to listen to the story of the investigation but parts of it were very disturbing to listen to. I recommend listening to this, but be aware of the fact that there are some disturbing details. This is a really good read, but also creates an uncomfortable feeling. I couldn’t put this down, and there are a few twists throughout the book to keep you guessing. 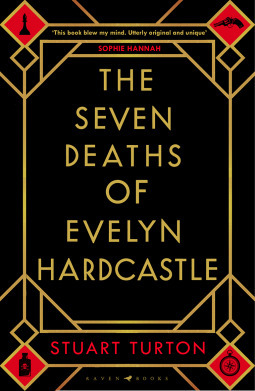 Each day Aiden Bishop will wake in the body of a different party guest and repeat the day of Evelyn Hardcastle’s murder. He has eight bodies to solve the murder of Evelyn Hardcastle. This is a great story, and definitely worth the hype. It’s a gripping mystery and it’s fascinating to see how Aiden’s character changes with the different bodies he inhabits.